The founder of Bitcoin is someone called Satoshi Nakamoto. Nobody knows who he is, what his real name is or where he lives. He holds 1 million bitcoins which is equivalent to $3.3 billion (as of December 2018). 2. William Griffith Wilson, the founder of Non-profit organization Alcoholics Anonymous demanded whiskey during the last few days of his life. 3. The founder of the Samaritans (the suicide hotline) was Chad Varah, an Anglican priest whose first service was a funeral for a 14-year-old girl who died by suicide because she had begun to menstruate and feared that she had a sexually transmitted disease. 4. Wendy's founder Dave Thomas was worried that kids may see his success as a high school dropout an excuse to do the same, so he went back to high school and earned his GED at the age of 60. 5. Mark Zuckerberg, the Founder/Chairman/CEO of Facebook called his first few thousand users as "dumb f****" for trusting him with their personal data. 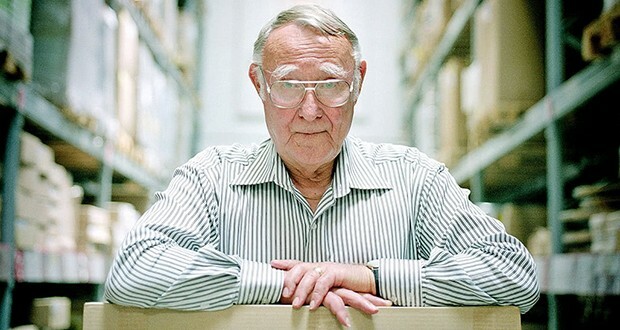 Ikea's founder, the late billionaire Ingvar Kamprad, was incredibly frugal. He disciplines his employees for not using both sides of the paper. He was once turned away from ‘Businessman Of The Year Award’ for arriving by bus. He also assembled all his furniture by himself. 7. Bebo founders Michael and Xochi Birch sold the company to AOL in 2008 for $850 million. They then bought it back in 2013 for $1 million. 8. Henry Dow, the founder of Dow Chemical, broke a German Monopoly on bromine by buying chemicals in America that the Germans were selling at a loss to put him out of business and reselling them in Germany for a profit. 9. Frederick W. Smith, the founder of FedEx served 2 tours of duty in Vietnam, observing procurement and delivery procedures, fine-tuning his dream for an overnight delivery service. He was also awarded a Bronze Star, Silver Star, and two Purple Hearts. 10. In 2014, Young Lee, the co-founder of Pinkberry beat a homeless man with a tire iron after the homeless man flashed a tattoo that he found offensive. He is now doing 7 years in prison. 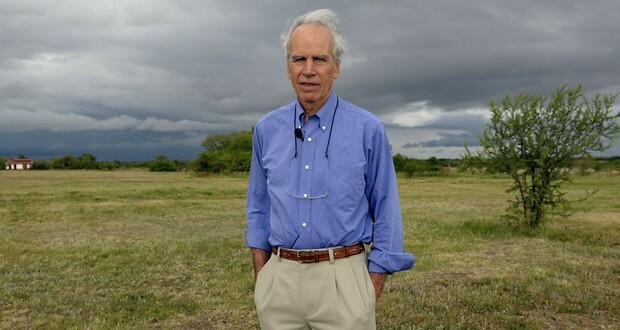 Douglas Tompkins, the founder of The North Face died of hypothermia. 12. Paul Newman, the founder of the "Newman's Own" brand of food products, established a policy that all proceeds, after taxes, would be donated to charity. As of 2015, the franchise has donated in excess of $460 million. 13. Earl Tupper, the inventor and the founder of the Tupperware Company, sold his ownership interest, bought himself an island in Costa Rica, and gave up his U.S. citizenship to avoid taxes. 14. The founder of eSnipe, a website that places bids for eBay users during the last seconds of an auction, placed the site for sale in December 2000. The auction was won by an eSnipe user - using eSnipe to place the winning bid. 15. The founder of Macy's, Rowland Hussey, who was a Quaker, is credited with inventing the price tag. Quakers believed it was immoral to barter - charging people different prices for the same product. Also, price tags made it easier to expand and quickly hire new salespeople. 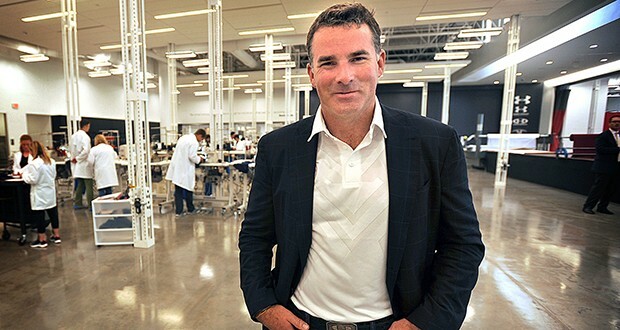 Kevin Plank, the founder of the American company Under Armour, opted to use the British spelling "armour" in the company name because the URL was still available for that version. 17. T.G.I. Friday's founder Alan Stillman, despite having no restaurant business experience, opened the restaurant because the neighborhood he lived in had many young, single people and he wanted to meet women. 18. Burt Shavitz, the founder of Burt's Bees was forced out of the company he founded and lost millions of dollars. He reluctantly still promotes the company for equity while his former romantic partner made $177 million. 19. Louis Chevrolet, the founder of Chevrolet died bankrupt and poor working as a mechanic for the company he started. 20. George Zimmer, the owner and founder of The Men's Wearhouse, does not background check his employees. "I don't trust the U.S. justice system to get it right," says Zimmer, who is himself a recovering alcoholic. "I'd rather make my own decisions, and I believe in giving people a second chance." 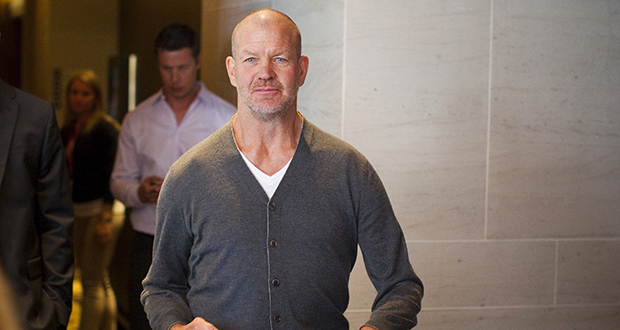 Chip Wilson, the founder of Lululemon named it as such because he thought it would be funny to watch the Japanese try to pronounce it. 23. Muzzammil Hassan, the founder of a Bridges TV network designed to counter negative stereotypes of Muslims, murdered his wife Aasiya Zubair by decapitation. 24. Jimmy Wales, the founder of Wikipedia is only worth about $1 million. 25. In order to prevent Silk Road founder Ross Ulbricht from deleting or encrypting his hard drive during his arrest at a public library, agents pretended to be quarreling lovers to distract him, at which point a USB drive was inserted that cloned his hard drive.